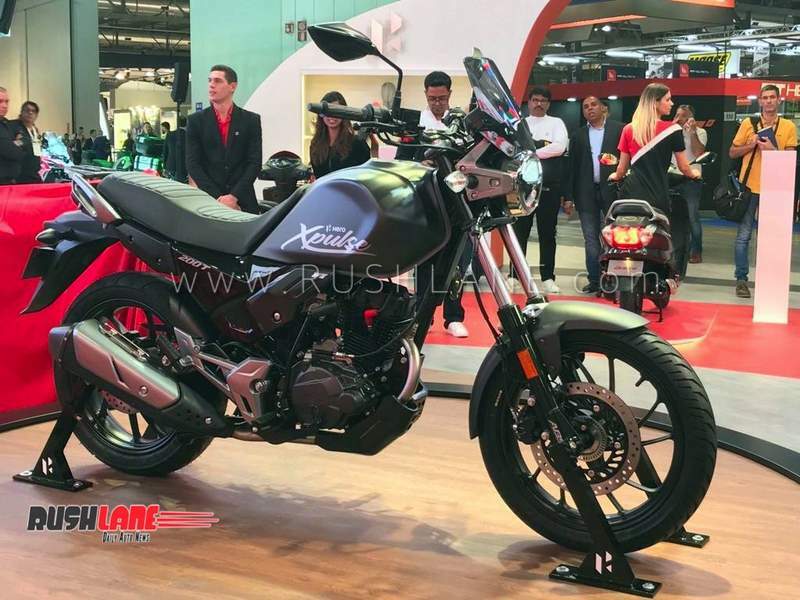 Based on the Hero Xpulse 200 off road bike, is the new Hero Xpulse 200 T. It gets ABS as well. 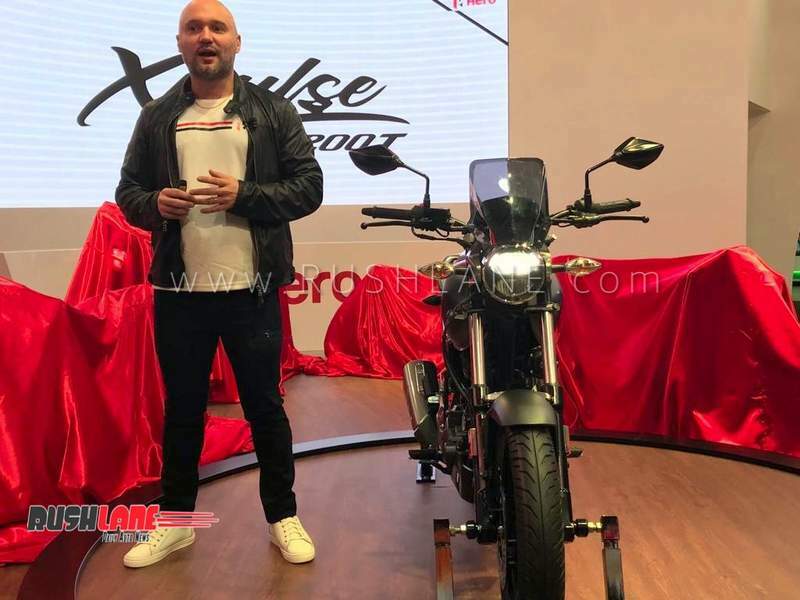 At the 2018 EICMA today, Hero MotoCorp showcased their all new launch-ready Xpulse T 200 cc motorcycle. 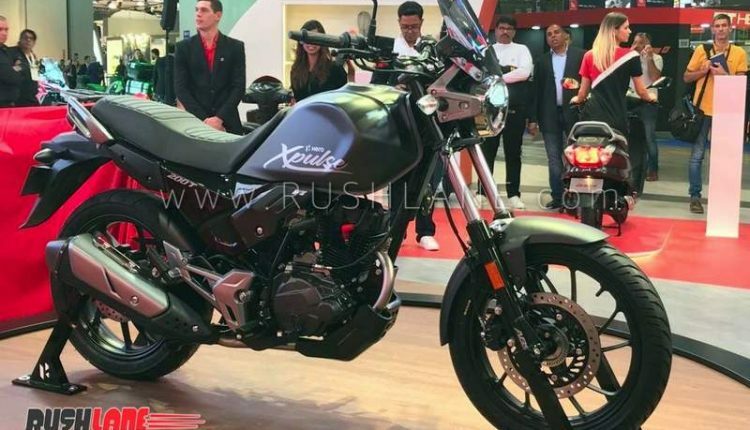 It is based on the Xpulse off-road machine, which will launch in India this month. 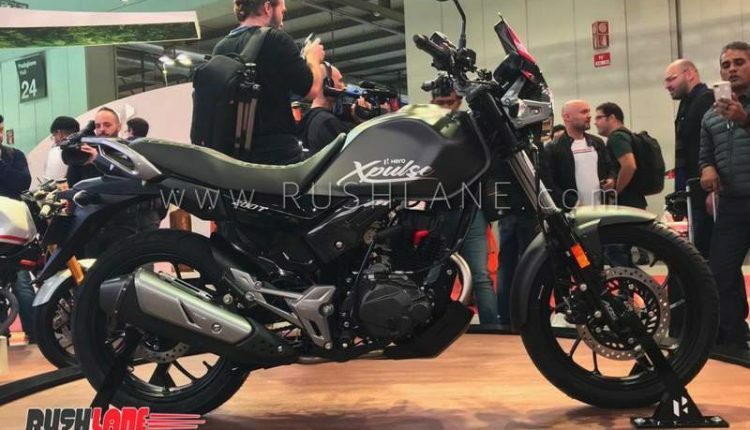 The Xpulse T is going to launch early next year. 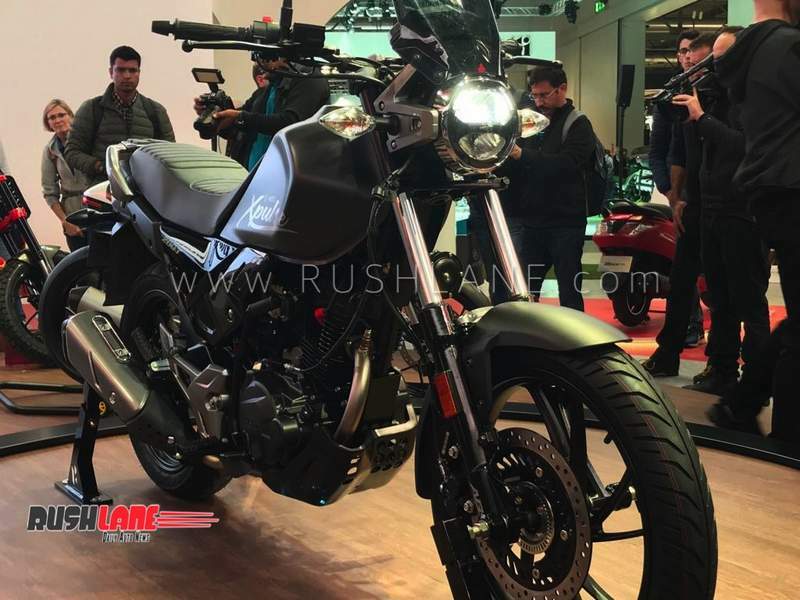 It is made for touring. 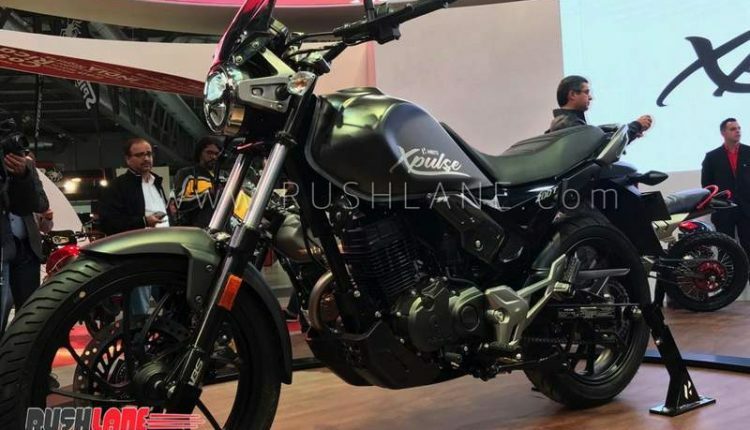 With the Impulse 150, Hero attempted to explore an untouched niche in the Indian motorcycle segment and the results of this bold experiment was mixed. 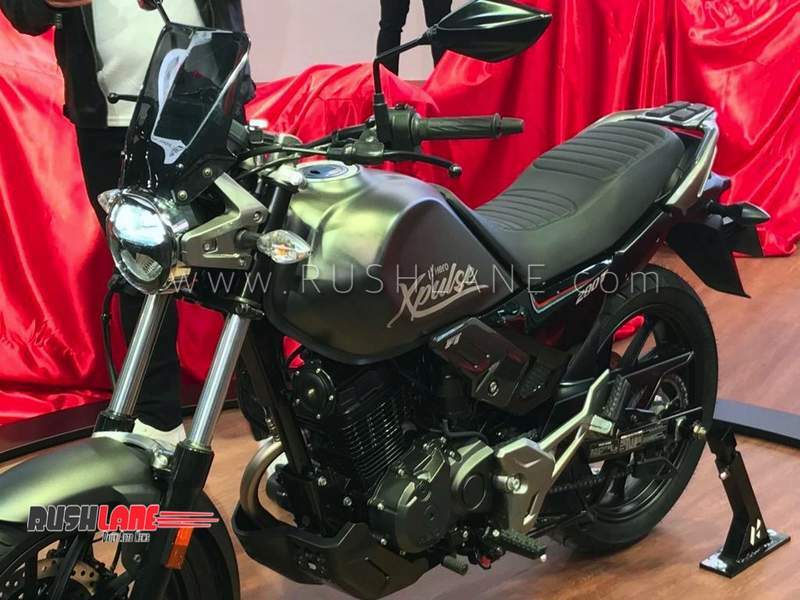 On the positive side, it was a pleasant surprise to note that the interest for a simple dual-purpose motorcycle is immense in our market but on the flip side, almost without any exception, customers wanted more performance from the motorcycle which the puny 150 cc motor couldn’t offer. 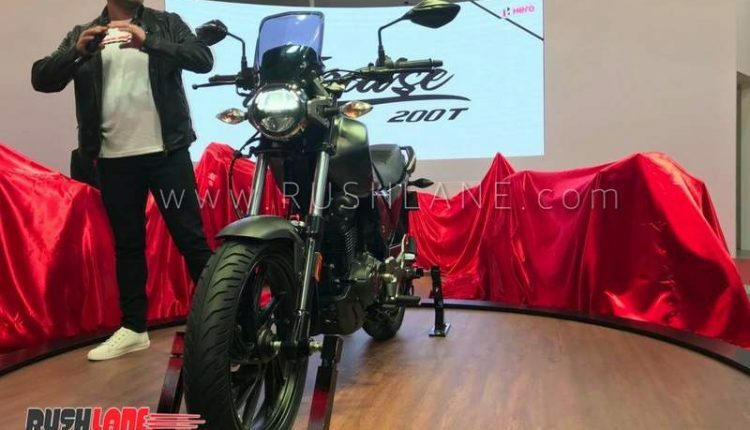 So, the Hero XPulse 200 is the result of the company going back to the drawing board to fix the Impulse’s single major flaw. 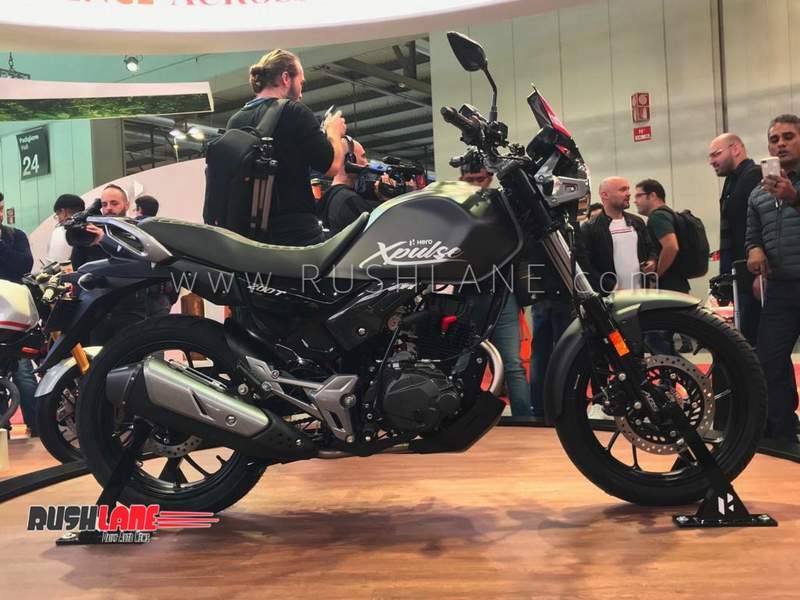 Introduced as a concept at last year’s EICMA in Milan, the production version with slight changes is getting ready to be launched. 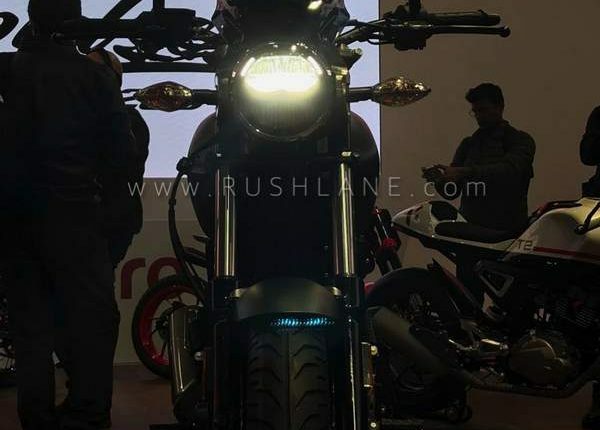 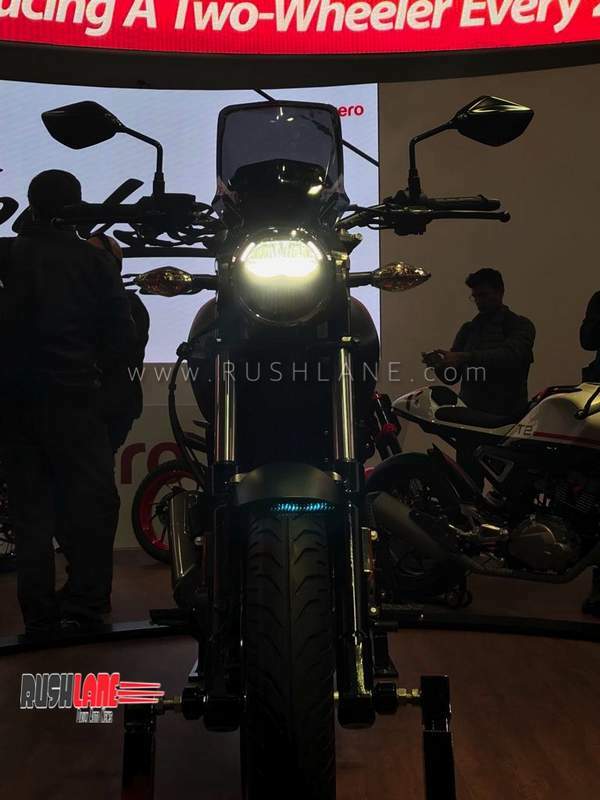 At the EICMA today, Hero revealed that the motorcycle will be launched this month in India. 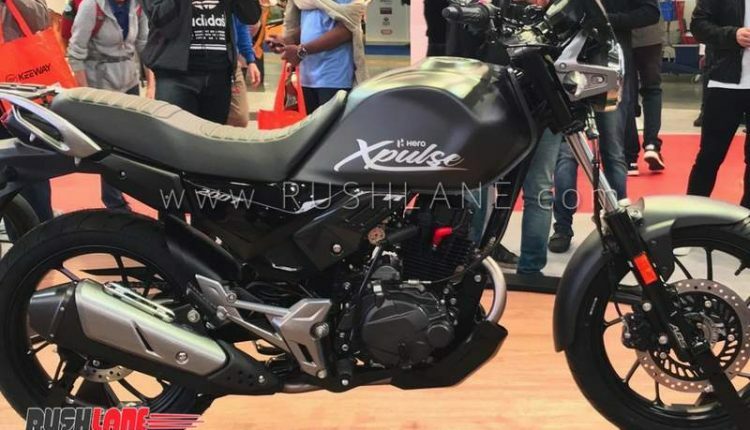 Based on this Xpulse, the Xpulse T will be launched early next year, by March 2019. 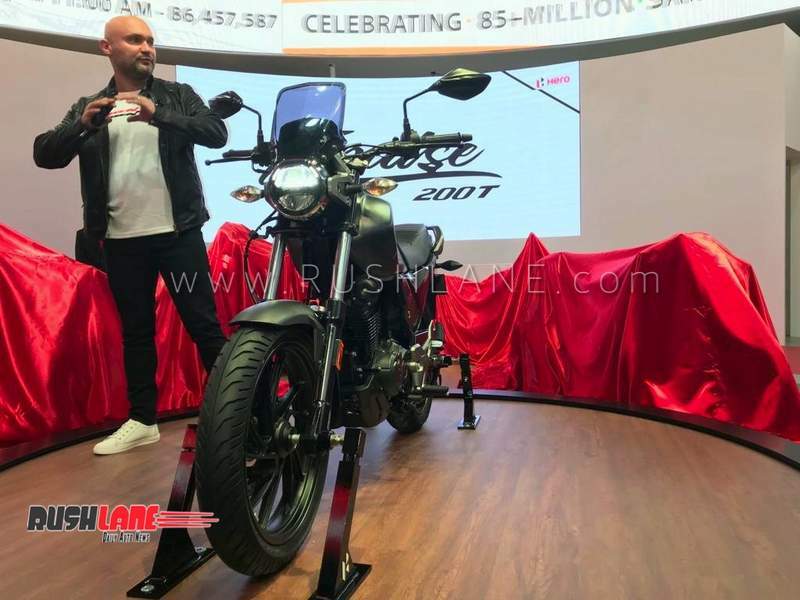 For starters, Xpulse T is largely based on the recently launched Xtreme 200R which means the cost structure is favorable and risk factor is low for the company. 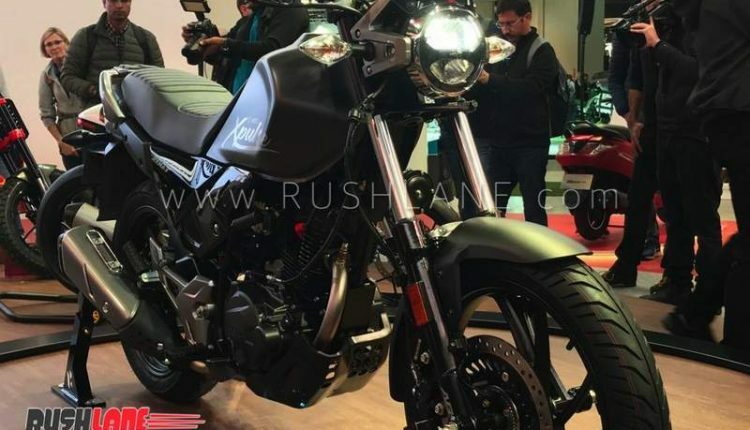 The traditional tubular diamond frame is equipped with a front telescopic fork (190 mm travel) and an adjustable rear monoshock (170 mm travel). 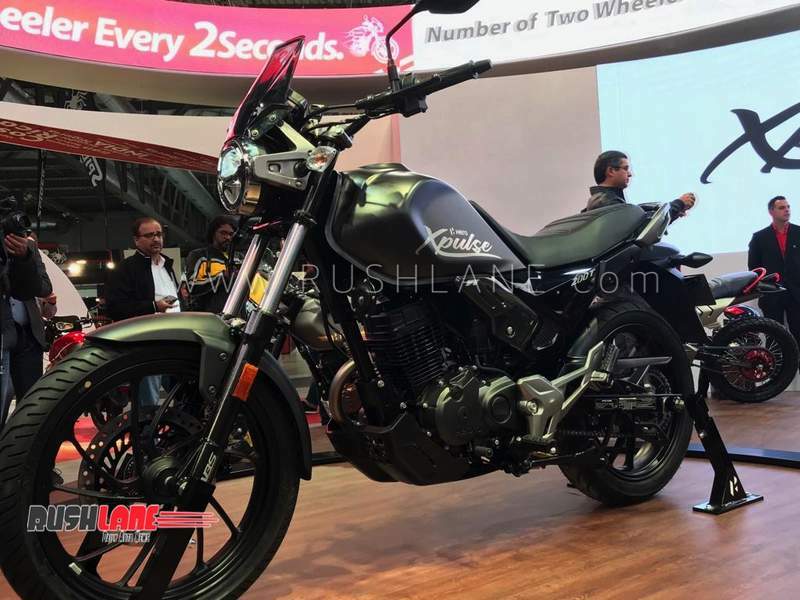 The long travel suspension makes for a high ground clearance of 220 mm and a saddle height of 825 mm. 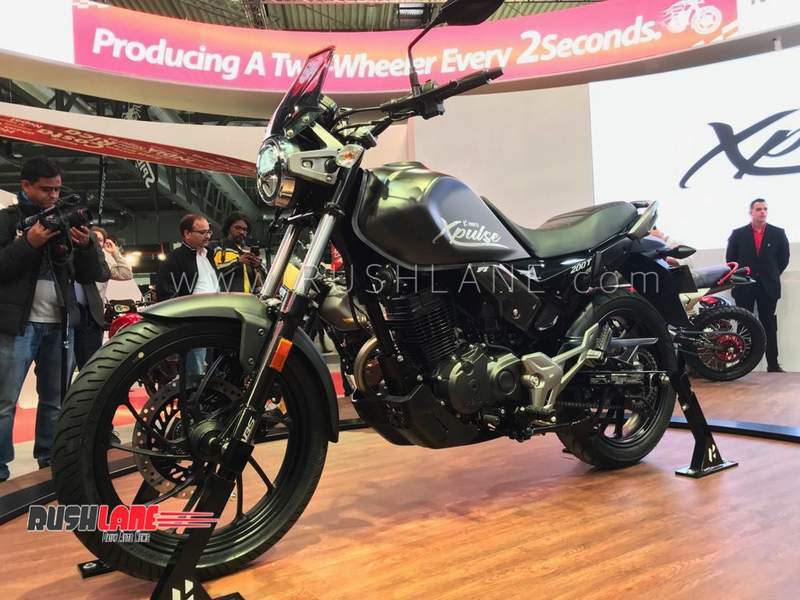 The massive front wheel, and an 18-inch rear wheel (both alloys), wrapped with dual-purpose CEAT tyres, further enhance the motorcycle’s touring capability. 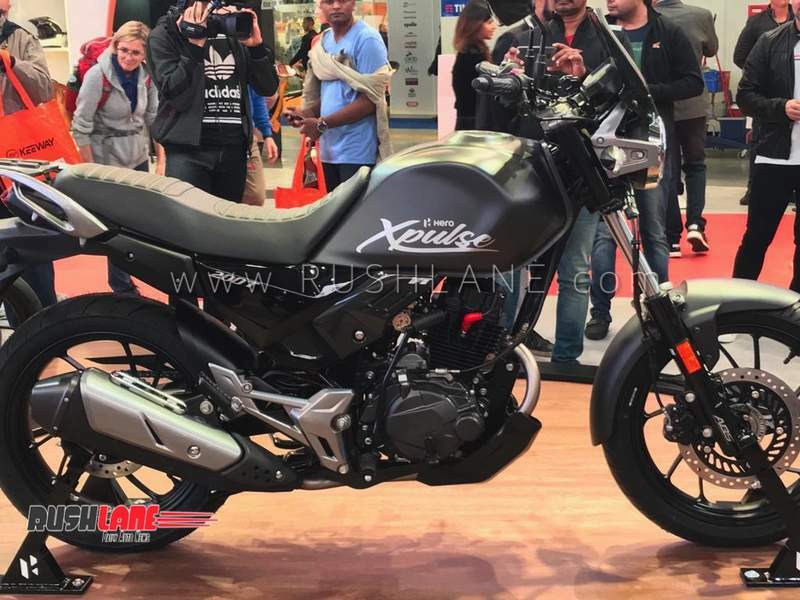 The versatile body style makes the Xpulse equally at home for both motocross activities and adventure touring. 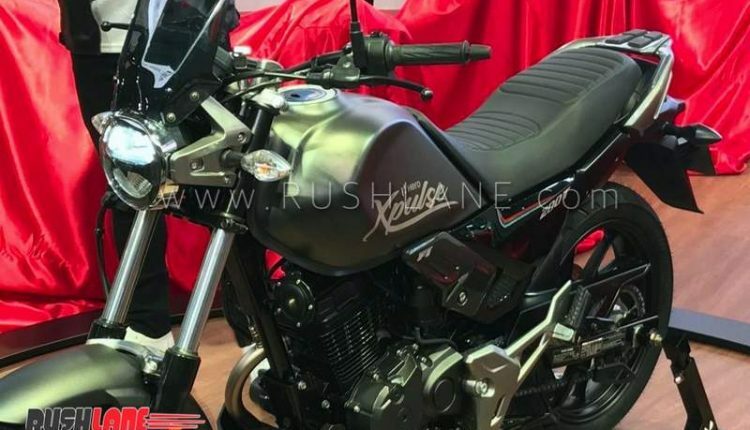 The 199.6 cc air-cooled single-cylinder engine will be shared with the Xtreme 200R but we expect the tuning to favor better low end grunt. 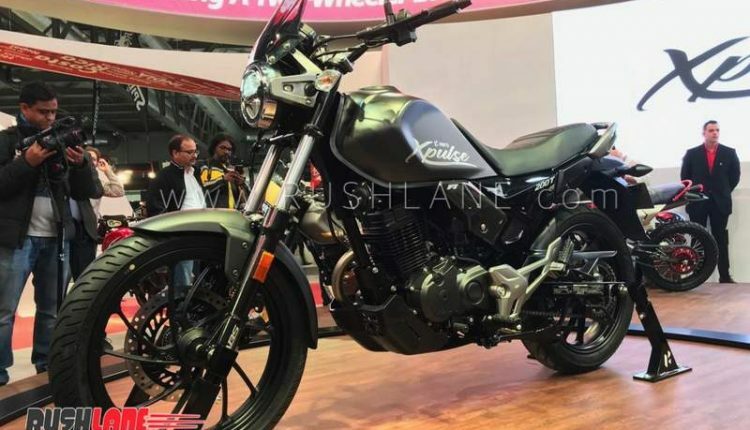 On board the Xtreme, the motor produces 18.4 PS and 17.1 Nm of torque. 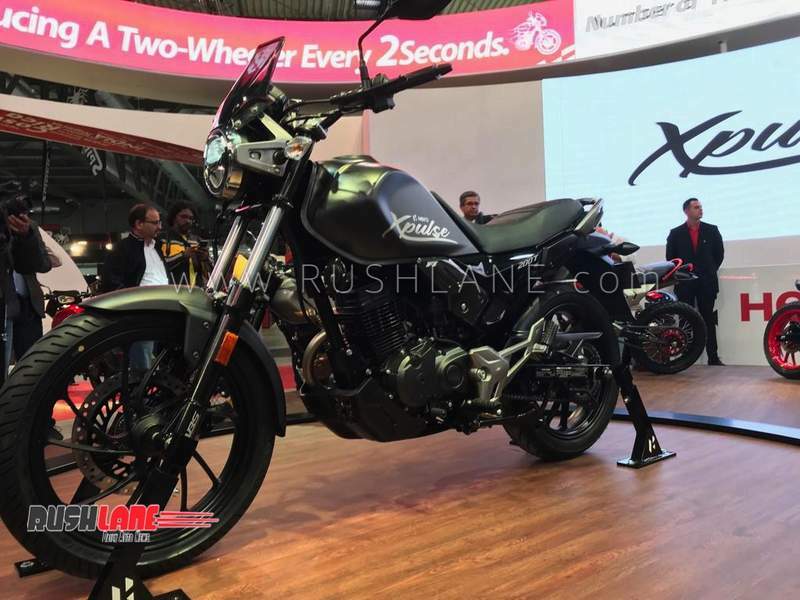 Gearbox is a 5-speed unit. 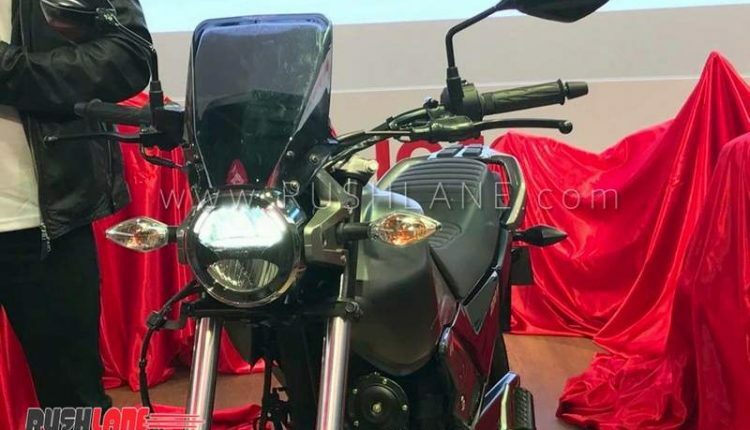 The salient features of the Hero Xpulse 200 T include LED DRLs, transparent windshield, fully digital instrument console, smartphone connectivity for turn-by-turn navigation (via Bluetooth), underseat USB charging port, knuckle guards, high-mounted front mudflap (in addition to a tyre hugger), front and rear disc brakes with single-channel ABS, LED taillights, etc. 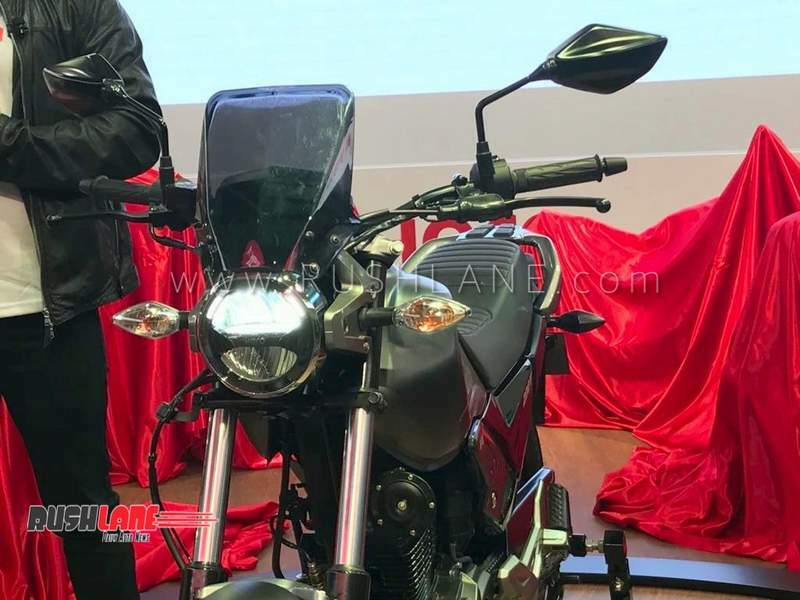 It has a flatter rider seat and a lower handlebar – both which are done so as to allow more comfortable riding posture. 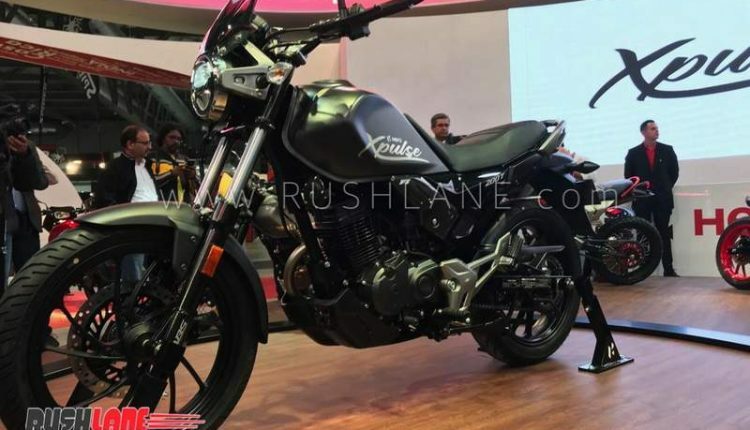 The Hero Xpulse 200 T is estimated to be priced at around INR 1 lakh (ex-showroom). 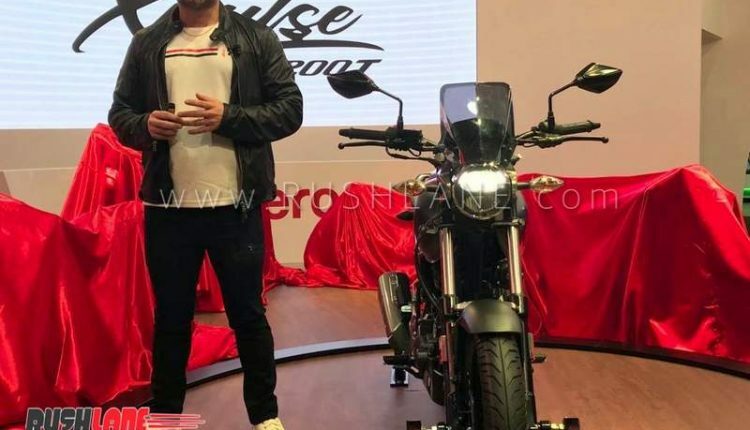 Like the Impulse, the new dual-purpose motorcycle from Hero doesn’t really have a direct rival but this time, the added performance should bring better sales volume.